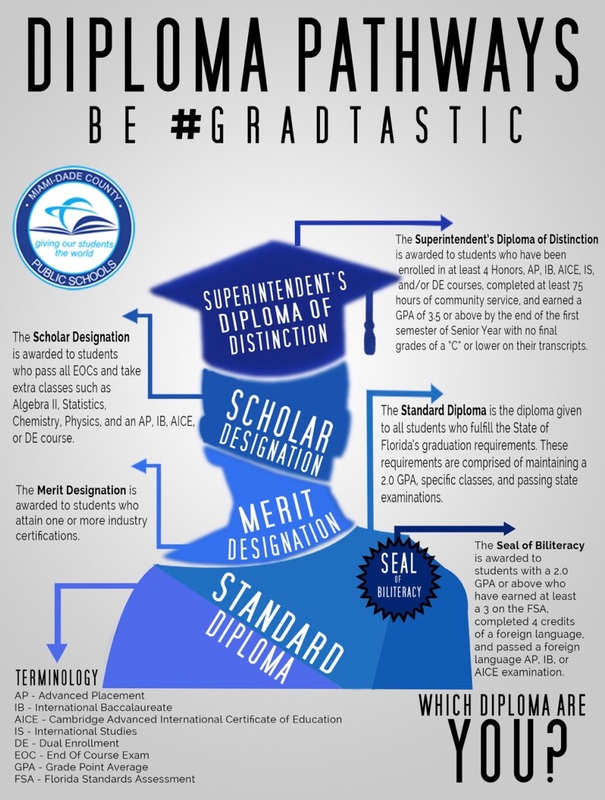 At International Studies Preparatory Academy at Gables (ISPA), we take great pride in the appearance of the students enrolled in the school. 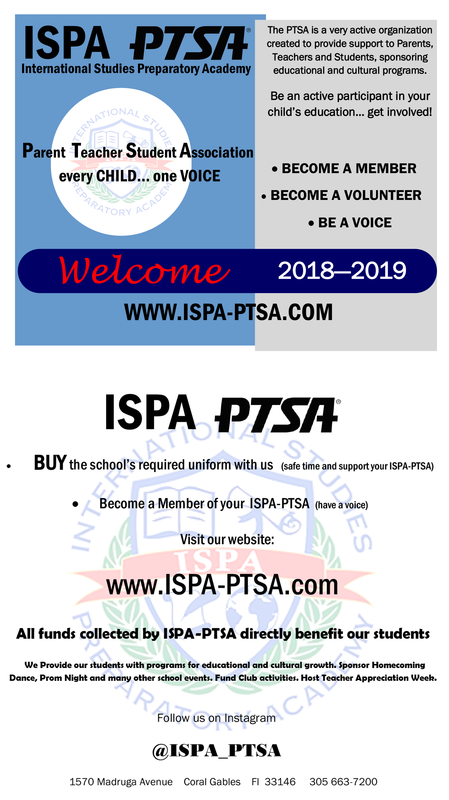 The following is the uniform policy that is required by all students that are enrolled at ISPA. The school DOES NOT SUPPLY SCHOOL UNIFORMS. It is the responsibility of the parent and student to have the proper daily attire ensuring that the student’s appearance reflects a clean and orderly look. Students are required to wear straight cut, Khaki pants. Pants must be worn at the student’s waistline. Shorts, capri pants, or skirts are not permitted. (Note: no other colored pants will be permitted). Shirts may be Navy Blue, Hunter Green or Red. Shirts must have the ISPA logo on the upper left hand side of the shirt. Belts are required for every student and must be either black or brown leather. Uniforms must be clean and presentable. No open-toed or backless shoes (no sandals, flip-flops, slides or slippers are permitted). Sneakers are recommended for all students. Hats are not authorized regardless of activity or weather situation. Jewelry should be limited and no large chains, necklaces, chokers or rings are allowed. Hairstyles should be neat, clean and reflect a preparatory school environment. Sweater must be navy blue. First offense: Warning – student must call home to receive proper uniform. Fourth Offense: Recommendation for removal from ISPA.